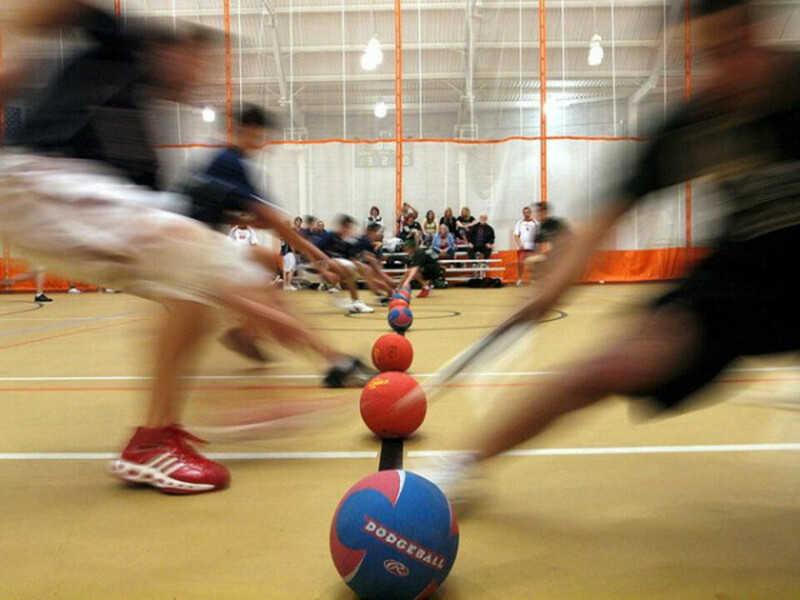 All teens are invited to join the Youth Groups of St. Luke's & Grace Church for dodgeball on Friday, April 5th from 7:00 pm to 9:00 pm! RSVP to Mo. Gina Gore at required. All friends are welcome! Teens can text @ygfun to 81010 to receive all Youth Group alerts.